Nothing brings history alive more vividly than visiting the places, the buildings and, perhaps more than anything, the battlefields in Italy where WWII was fought, especially with a guide who knows the subject thoroughly. Not only will you understand much better the physical and strategic challenges faced by the soldiers and the generals, but you will feel an emotional connection too. Our Battlefield Tours are inspired by a passion for history and a deep appreciation of the sacrifice of past generations. You will visit the fields where men triumphed and where they fell, the graves of those who never returned are still there. We will conduct a research on the family member who fought in the World War and will locate the exact places where he fought with his troop. We will also arrange a meeting with living witnesses of the war who will be glad to share their memories of the events of WWII. Through our attention to detail, we will make the tour special to you.We are committed to providing you with a high level of personal service and a quality experience when you travel with us: each tour is private and tailored to your needs and interests. We will listen to your reasons for travel and discuss any special needs you may have. Contact us for more information or for a free estimate. 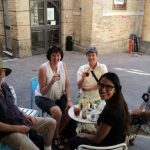 Our party of 4 mature adult New Zealanders, were extremely fortunate in finding out about the services offered by Southern Italy Travel, Mirella and her team. Mirella tailormade a tour for us, traveling around the areas inland from Ortona, Abruzzo region, covering the Second World War history of the New Zealand Forces. 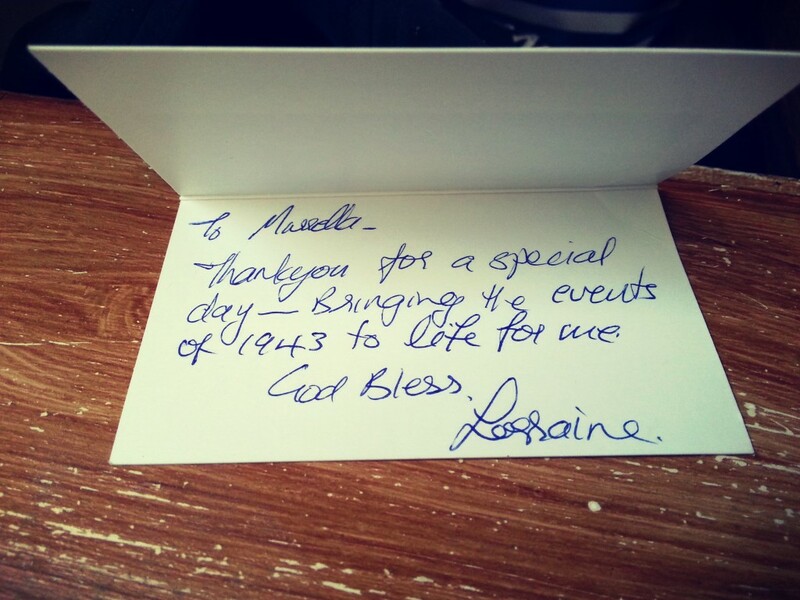 She employed local historians, city guides and took us for a wonderful organic lunch en route. We thoroughly enjoyed the wine tasting and tour of a local vineyard, and visits to Commonwealth War graves of our family members. This tour was one of the highlights of our month in Italy. We were grateful for the ability of Mirella and her guides to be able to converse with us in English, as our Italian was very minimal. 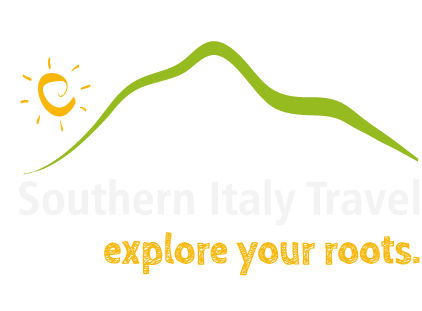 We would definitely recommend this tour company to anyone wanting to visit this area of Italy.